ESCANABA — OSF HealthCare St. Francis Hospital & Medical Group welcomes Dr. Keirsten Smith to their Medical Staff. Board certified in family medicine and sports medicine, Dr. Keirsten Smith will join Drs. Mary Whitmer, Scott Randall, Charles Olsen, Erik Rubright, and Nurse Practitioner Kayela Kuehl at OSF HealthCare St. Francis Hospital & Medical Group – Gladstone. She will collaborate with OSF Rehabilitation, local high school sports teams, and Bay College to provide specialized sports medicine care for student athletes at all levels. She will also provide non-surgical orthopedic care for patients of all stages of life and activity levels. Dr. Keirsten Smith completed her undergraduate studies at the University of Michigan in Ann Arbor, earning a Bachelor of Arts in 2009. She went on to earn a Doctor of Medicine in 2014 from the American University of the Caribbean in St. Maarten. 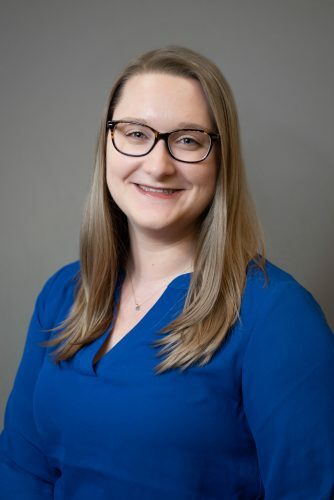 She completed her Family Medicine residency at the University of Alabama Tuscaloosa in 2017, and a Sports Medicine Fellowship at the University of Alabama in 2018. 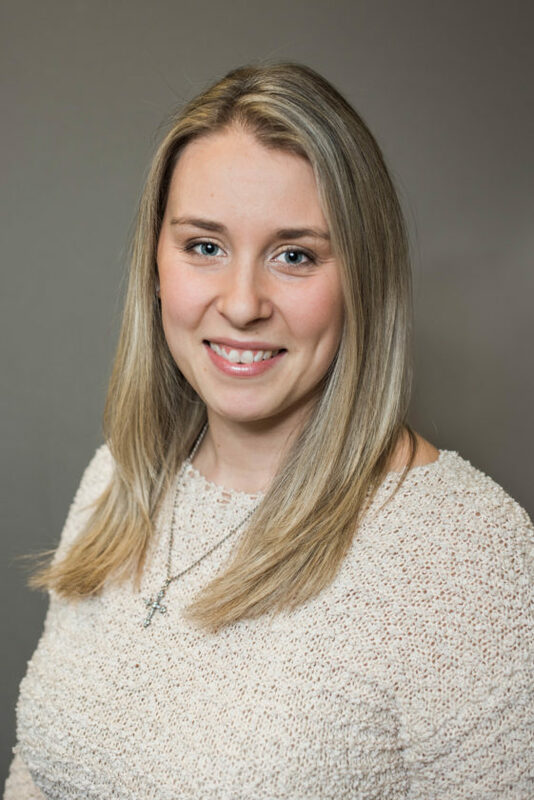 Dr. Smith resides in the Gladstone area with her husband, Dr. Stephen Smith, a family medicine physician, who has also joined OSF HealthCare, and their two sons. As a Michigan native, Dr. Smith is happy to be back in her home state and looks forward to being part of OSF HealthCare. “I chose to work for OSF HealthCare because it is a faith-based system that truly values people at its core. 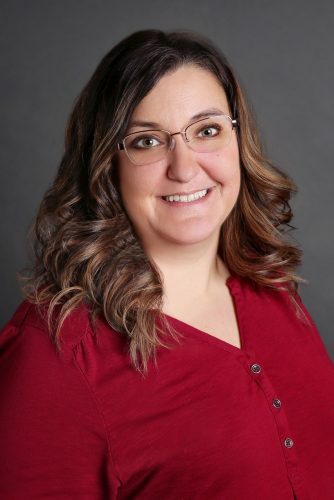 The genuine kindness of those I have met in the Escanaba and Gladstone area made me want to work in such a welcoming environment,” said Dr. Smith. Located at 145 4th Avenue NE, Gladstone, Dr. Smith will begin seeing patients on Monday, Jan. 7, at the OSF HealthCare St. Francis Hospital & Medical Group Gladstone clinic. New patients are welcome. For information or to schedule an appointment with Dr. Keirsten Smith, call the new patient access center at 906-233-4288.